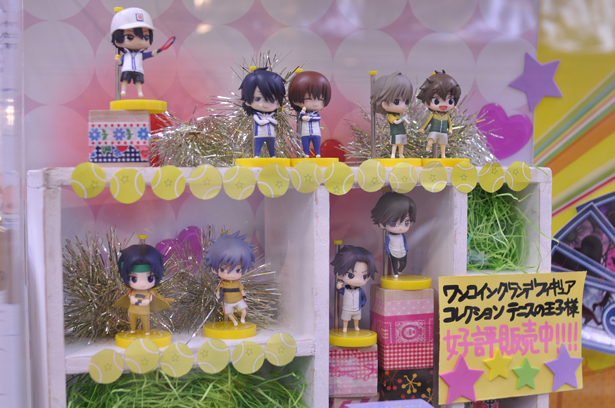 Posted on 2012/09/11. 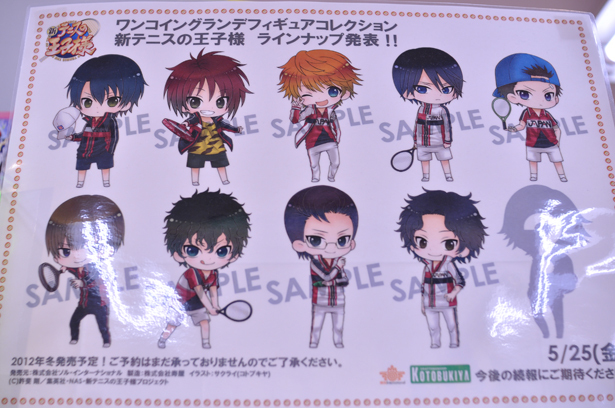 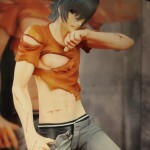 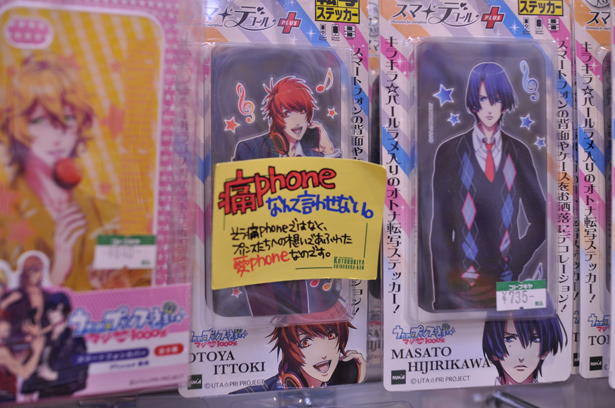 Used Akihabara, Figure & Dolls, Goods, The Prince of Tennis, Uta no Prince-sama. 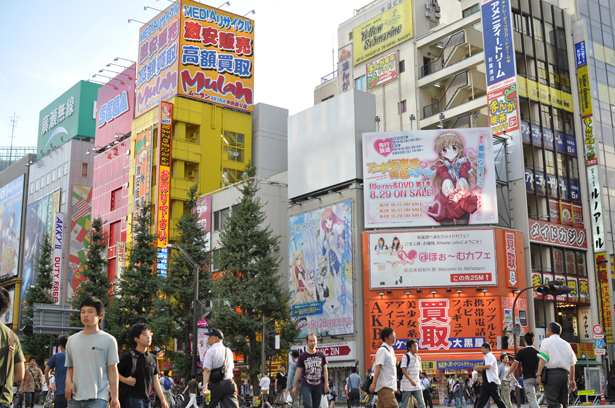 Last weekend, I visited Kotobukiya Akihabara. 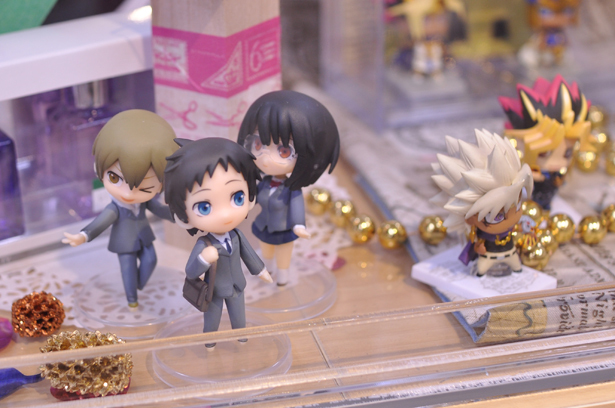 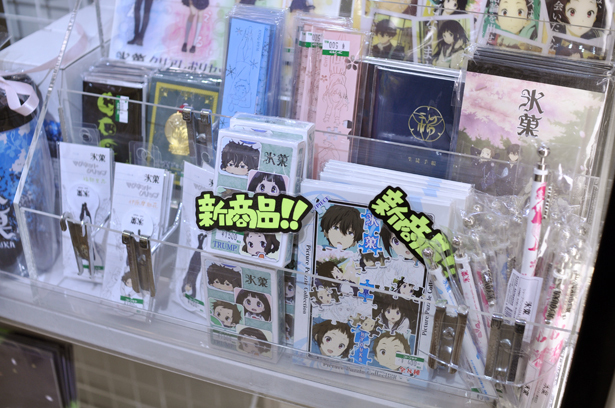 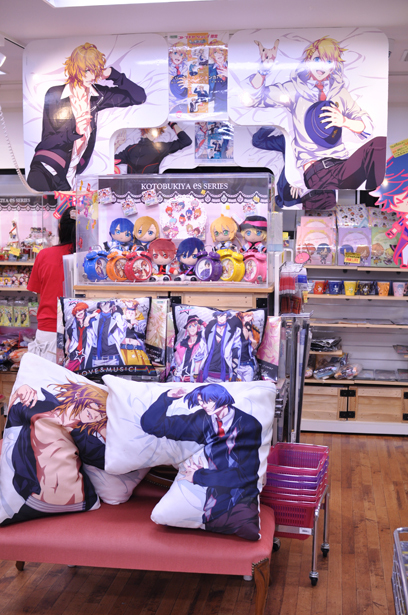 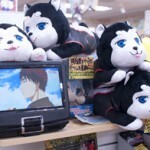 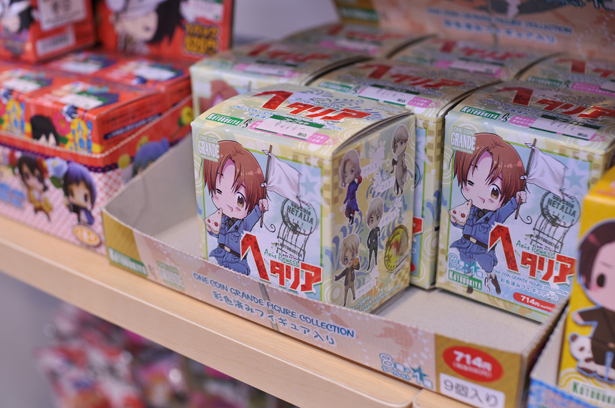 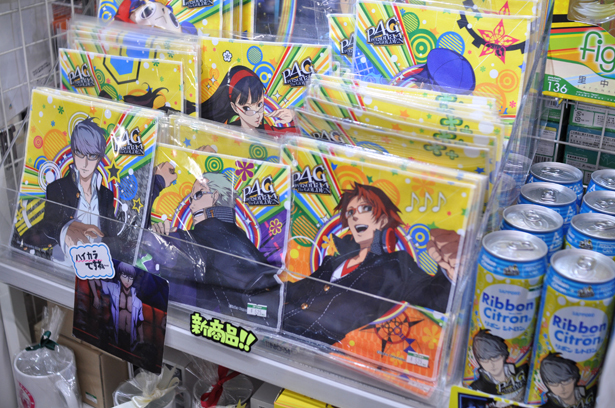 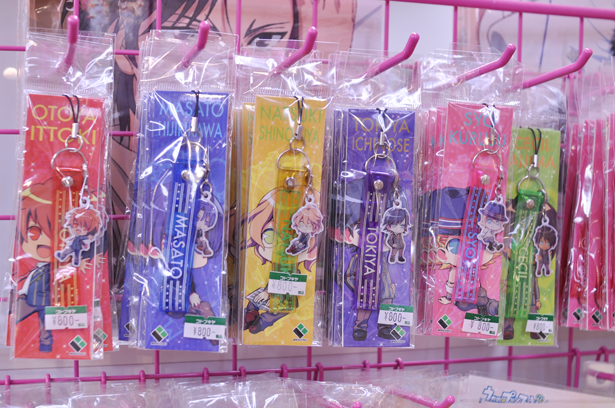 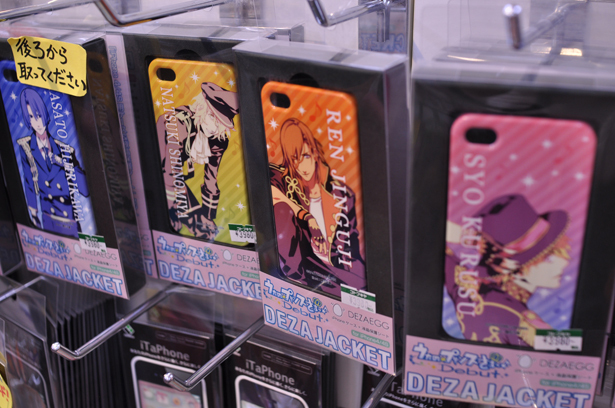 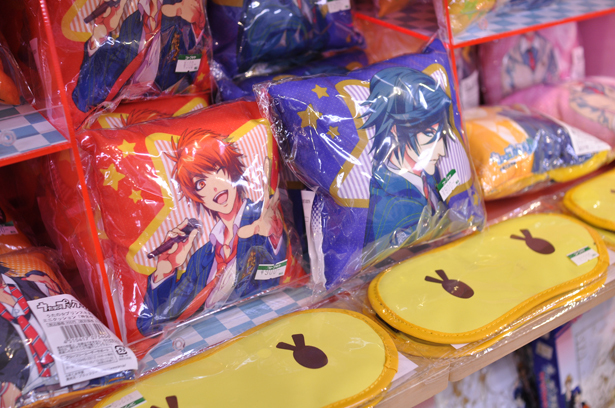 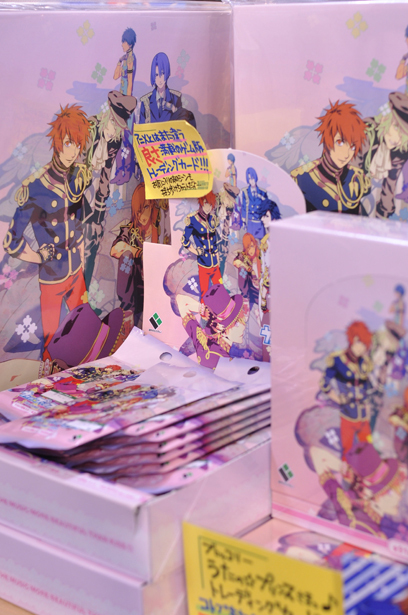 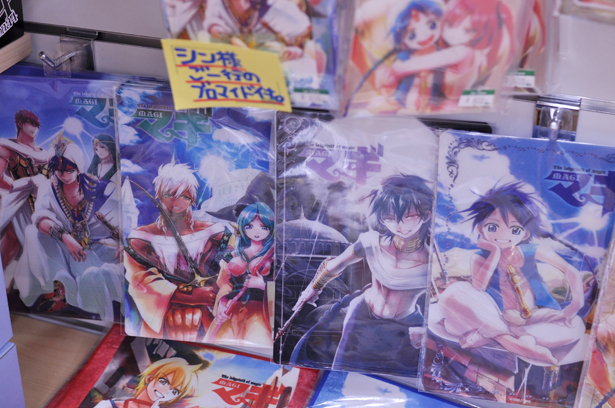 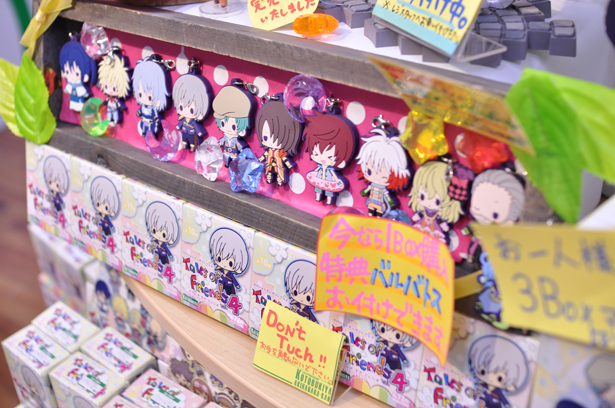 In the girls’ market “Uta no Prince-sama” and “The Prince of Tennis” remain the most popular. 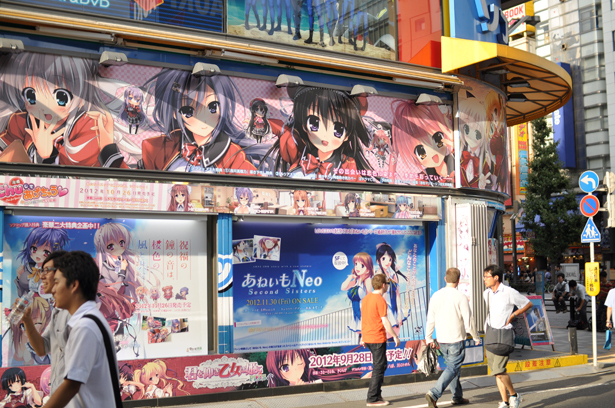 Otaku girls’ love for anime characters is deeper than the sea! 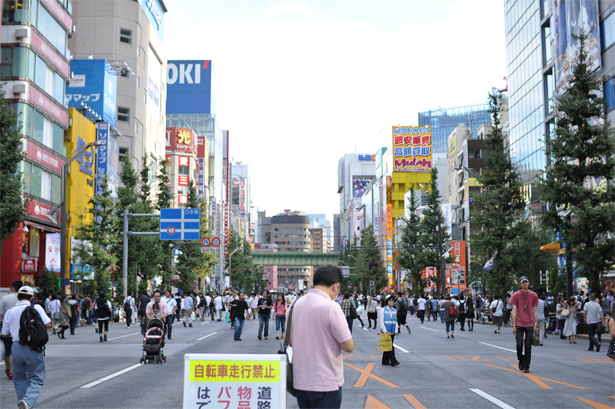 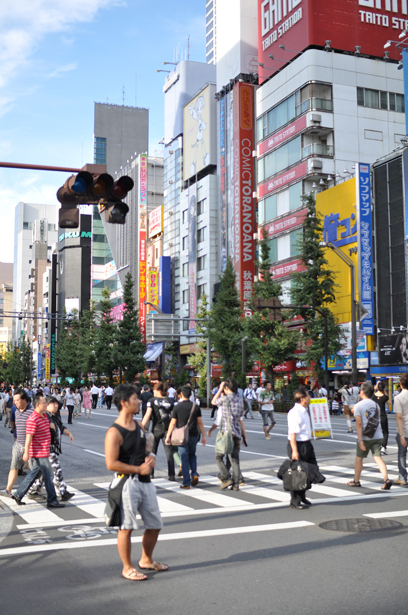 The Chuo street in Akihabara (秋葉原中央通り) is a “pedestrians’ paradise” every Sunday. 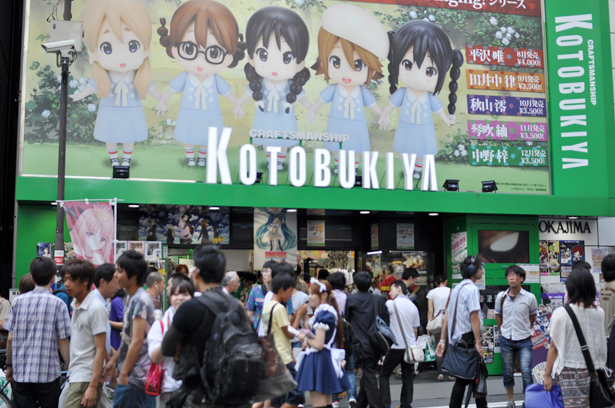 Kotobukiya Akihabara is within easy reach of the Akihabara Station. 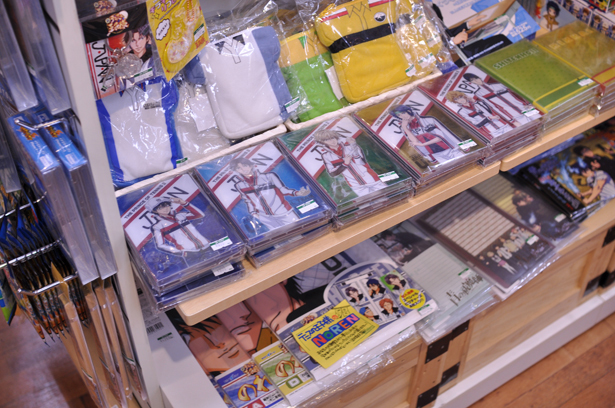 Girls’ section is on the second floor. 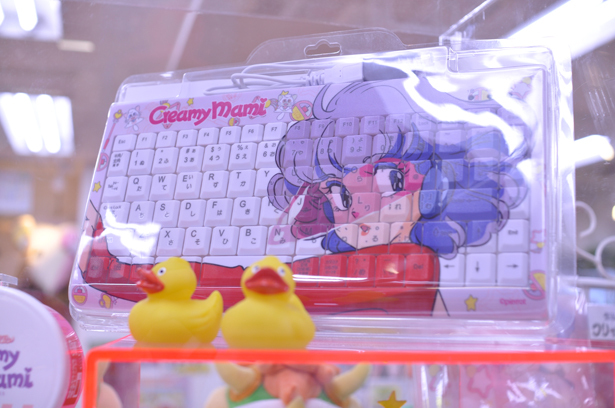 Ah, Creamy Mami’s keyboard! 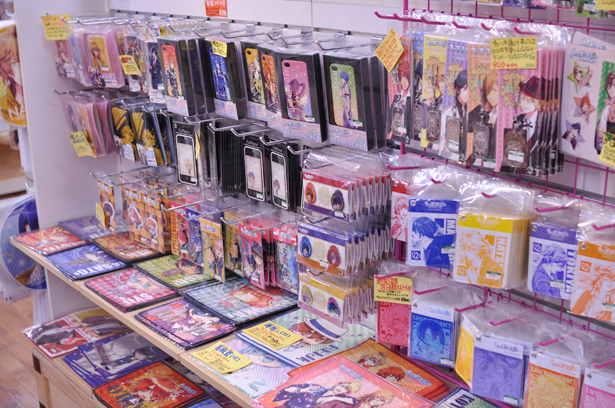 That takes me back. 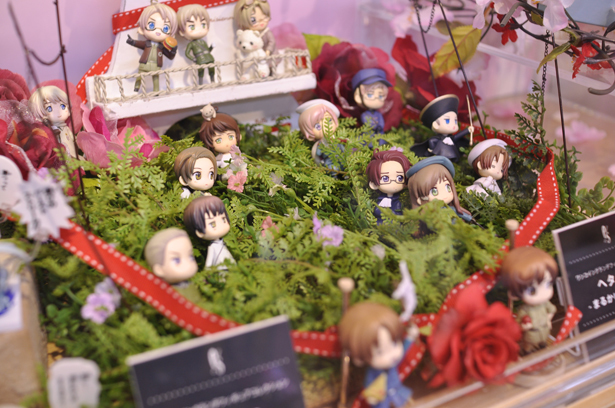 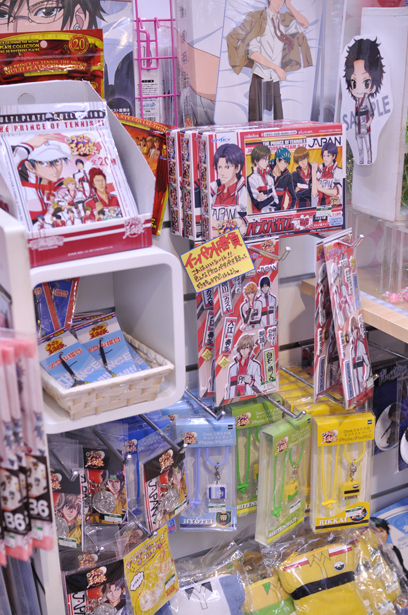 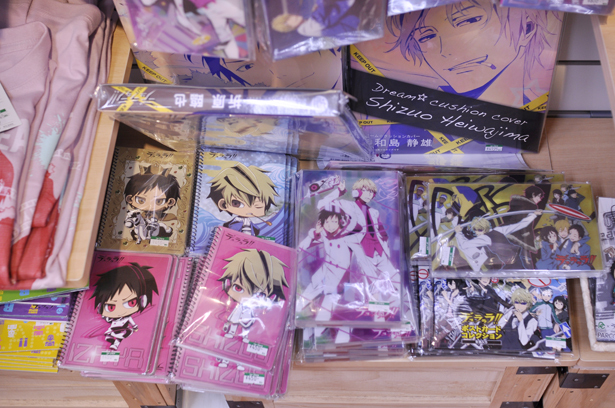 The Prince of Tennis section. 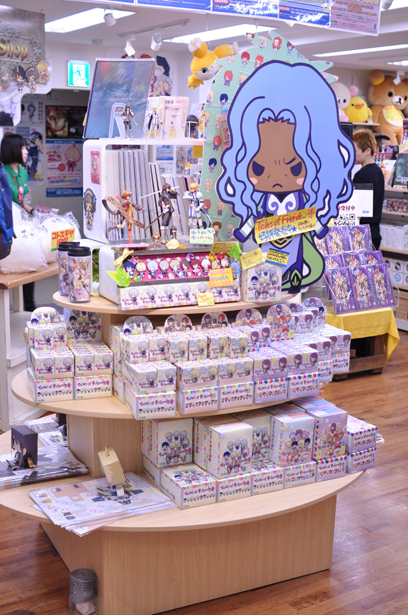 Japanese girls love “prince”!